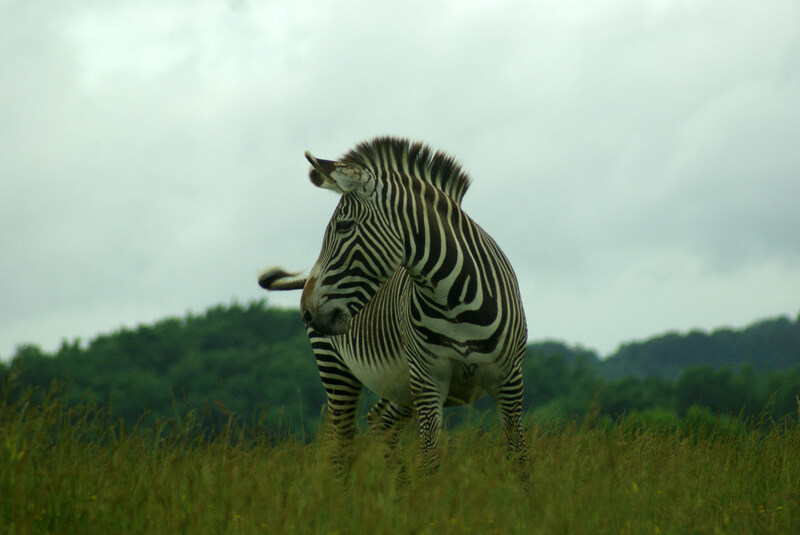 A Grevy’s zebra grazes at The Wilds on June 6, 2015. The Wilds is a non-profit safari park and conservation center in Cumberland, Ohio. Today, less than 3,000 Grevy’s zebras remain in the wild. 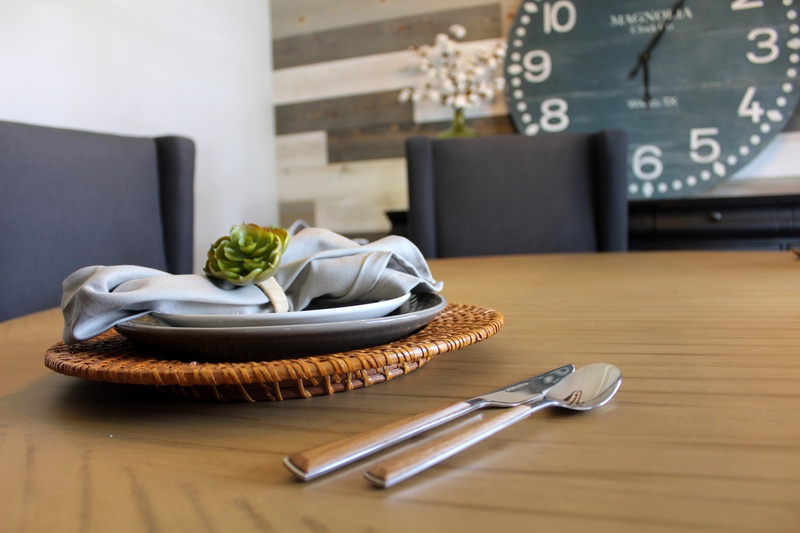 Tableware showcases mixed textures and the use of Pantone’s 2017 Color of the Year, Greenery, at the Silvestri Homes Parade Home in Columbus, Ohio, on Aug. 13, 2017, for the Building Industry Association of Central Ohio’s annual Parade of Homes. 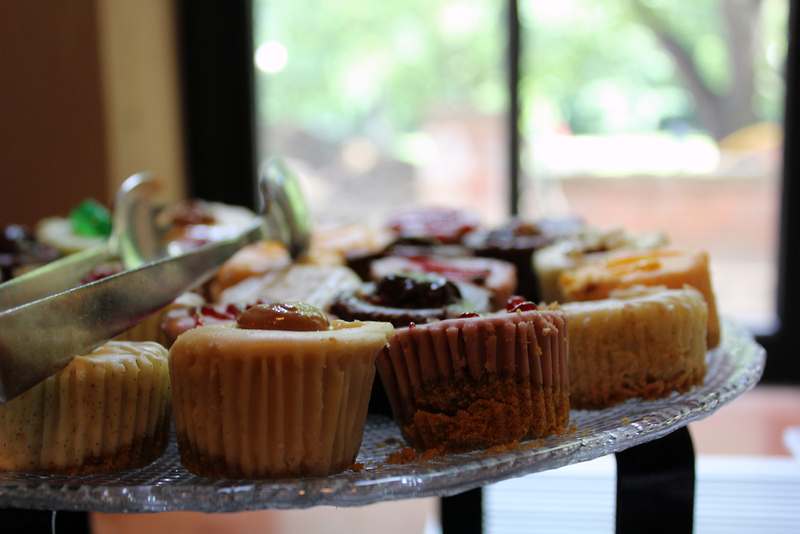 June 14, 2018; The Ohio State University Faculty Club. 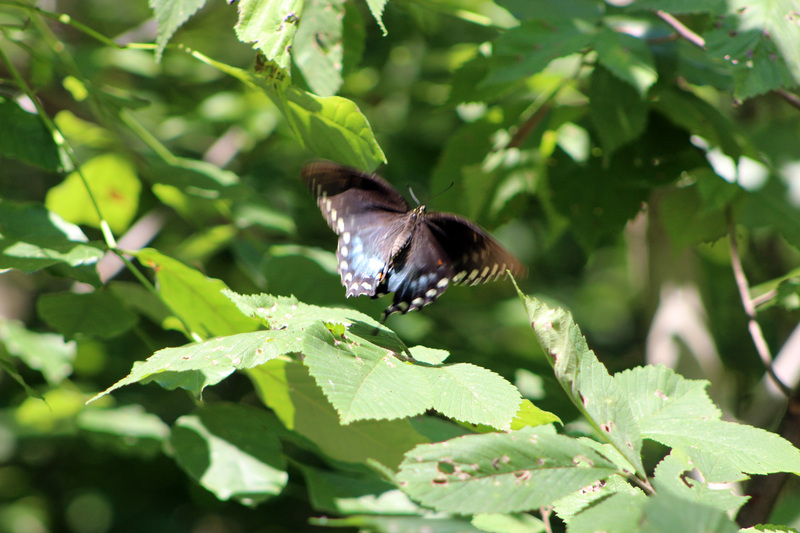 A white admiral butterfly (L. a. arthemis) takes flight in Iriquois Park in Louisville, Kentucky, on July 23, 2016. 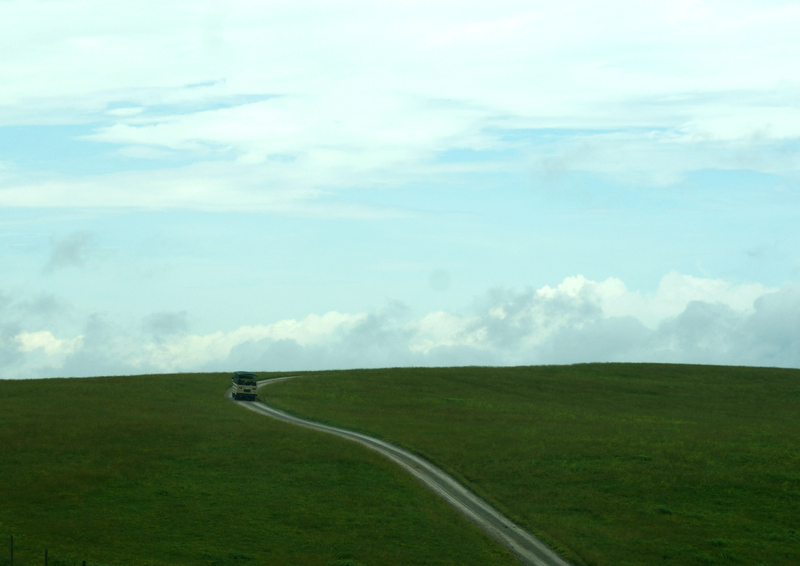 A tour bus descends a hilly road at The Wilds on June 6, 2015. The Wilds is a non-profit safari park and conservation center in Cumberland, Ohio. 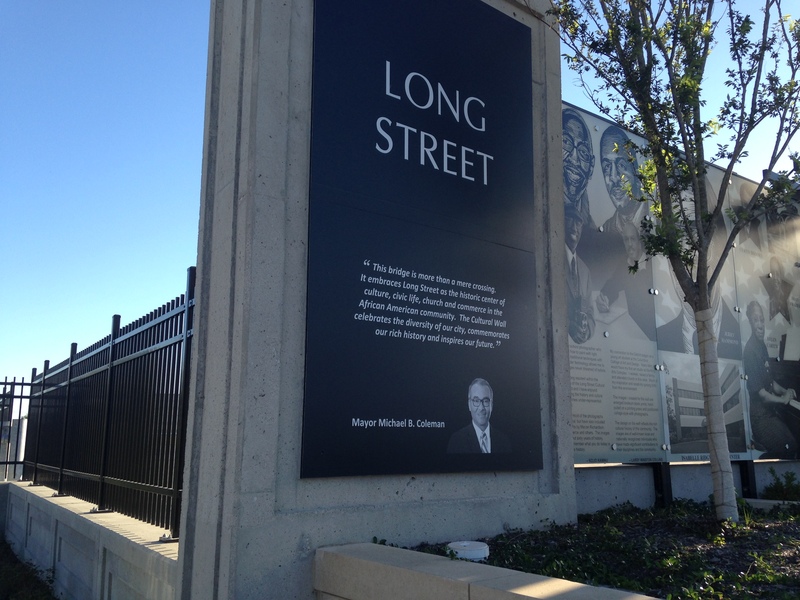 A testimony from Columbus, Ohio’s previous mayor, Michael B. Coleman, appears on Long Street bridge in the city’s King-Lincoln District. The bridge, which stretches over I-71, was rebuilt in 2014 with a 240-foot mural of historical images relevant to the neighborhood. Sept. 25, 2014. 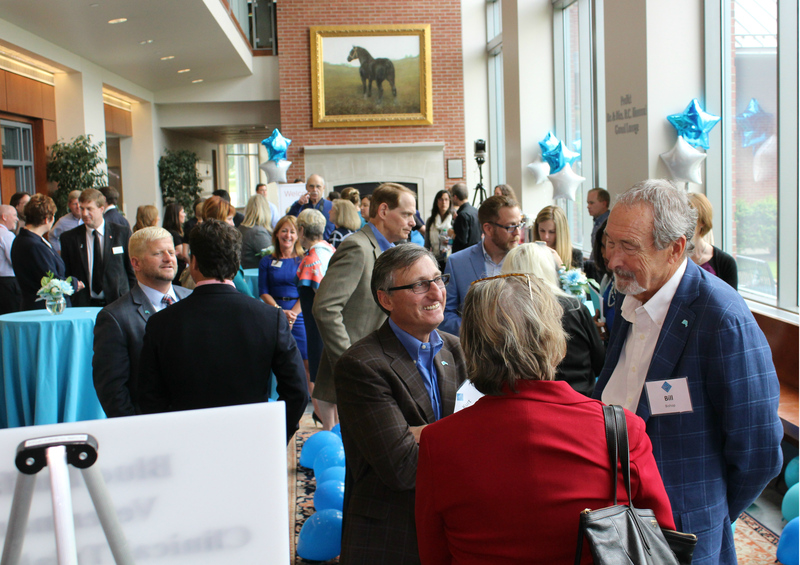 Right: Bill Buffalo, founder of pet-food company Blue Buffalo, mingles at The Ohio State University College of Veterinary Medicine on May 18, 2016, after announcing the company’s $6 million donation to the college. 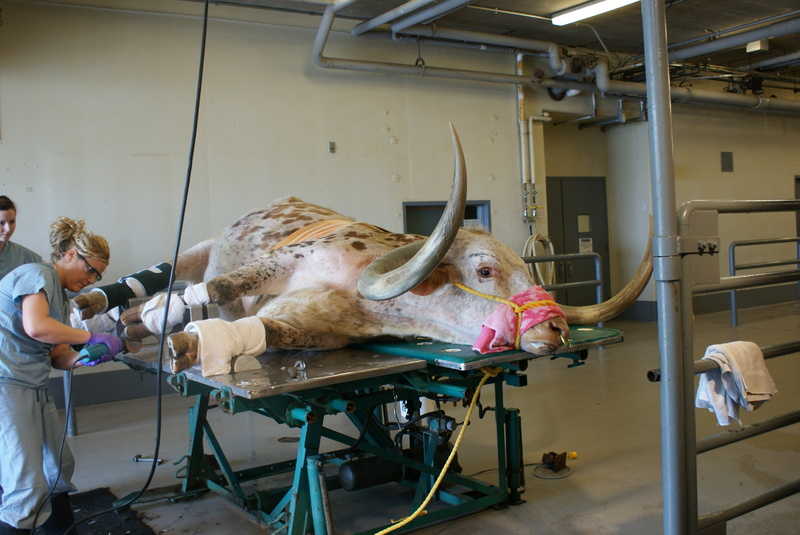 Sancho, an 18-year-old Texas Longhorn, visited The Ohio State University Veterinary Medical Center in Columbus, Ohio, on May 29, 2015 for a hoof trim. He is perfectly calm lying on a specially designed table used for this purpose. June 18, 2016. 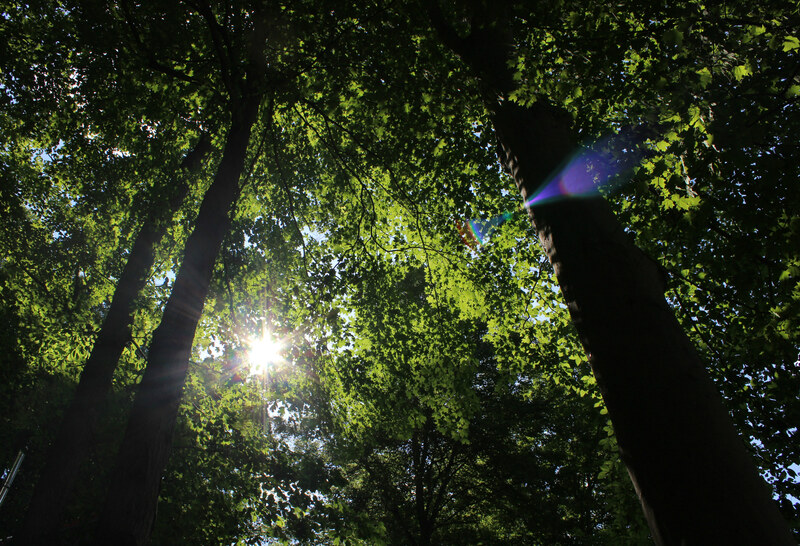 Sugar Grove, Ohio. 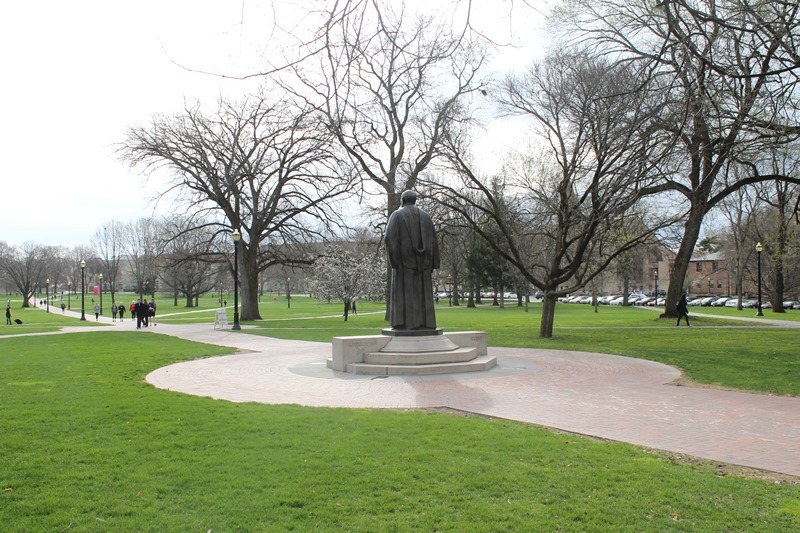 Students walk across Oval Beach in front of Ohio State’s Thompson Memorial Library on April 15, 2015. Columbus, Ohio. 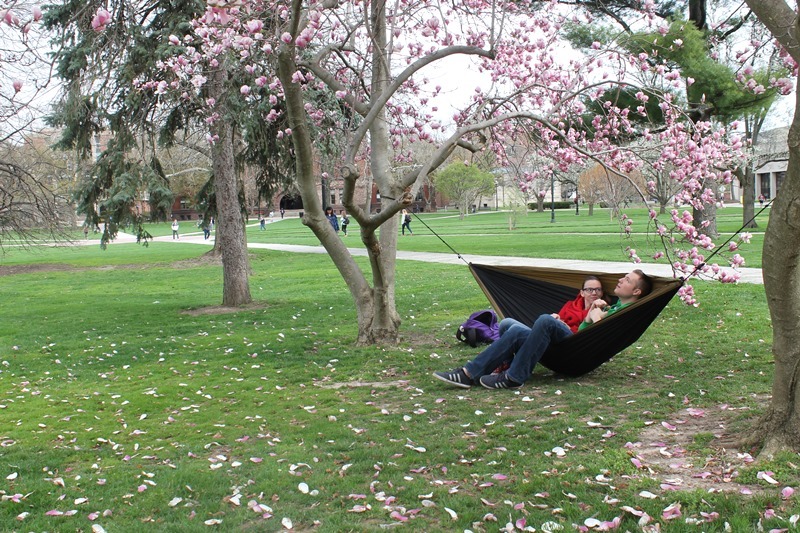 Ohio State student in molecular genetics, Alissa Cullen, sits on a hammock on Oval Beach with non-Ohio State student Benjamin Gannaway. 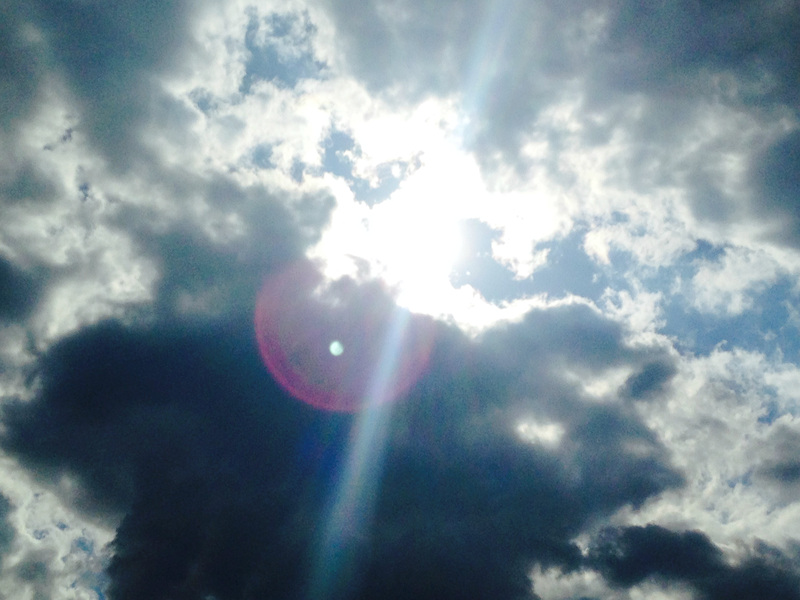 April 15, 2015; Columbus, Ohio. A colorful needlework collage by Esther Krinitz, “Pre-war,” sits in a gallery of the Columbus Museum of Art on April 3, 2015, as part of the exhibit “Fabric of Survival: The Art of Esther Nisenthal Krinitz.” The exhibit honored Krinitz’s art, which tells a tale of her survival through the Holocaust when she lived in Poland during WWII. An alumnus of The Ohio State College of Veterinary Medicine takes a practice swing on June 22, 2015 at The Ohio State University Golf Club’s Scarlet Course in Columbus, Ohio. 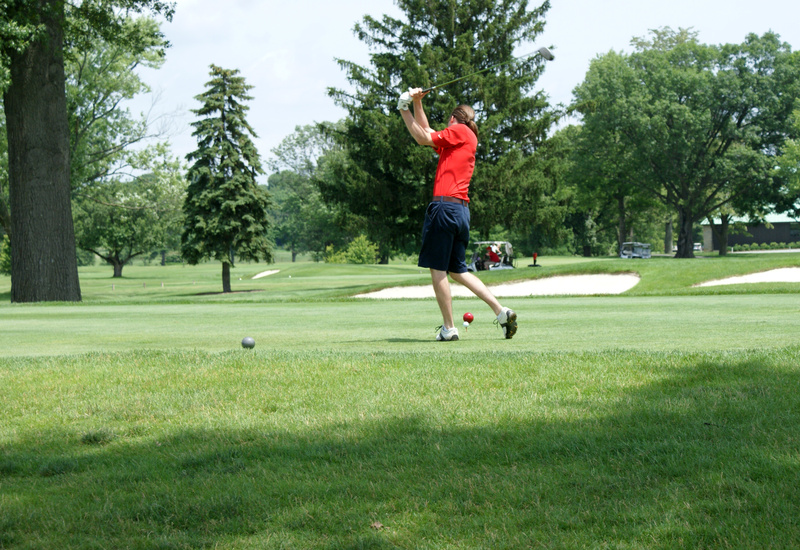 Each year, members of Ohio State’s College of Veterinary Medicine’s Alumni Society hold an annual golf outing. 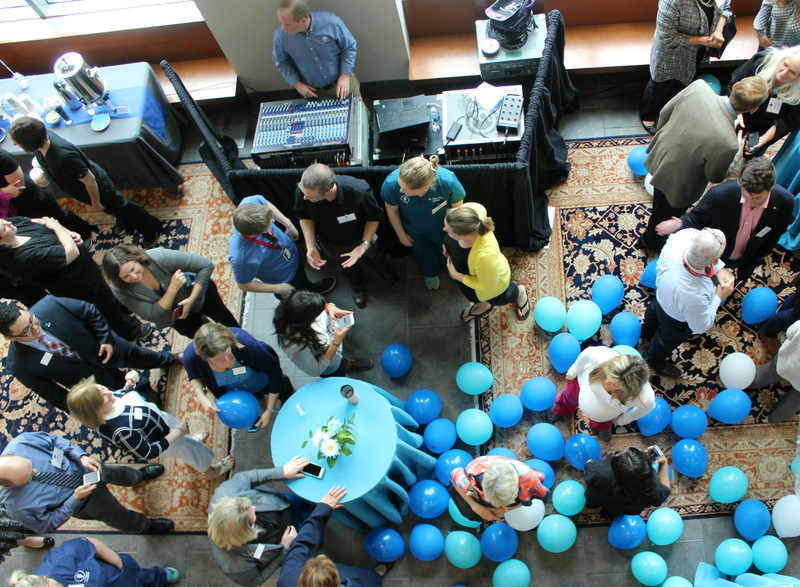 People gather at The Ohio State University College of Veterinary Medicine after pet-food company Blue Buffalo announced a $6 million donation to the college. May 18, 2016; Columbus, Ohio. The main seating area and tasting room in Robin and Valerie Coolidge’s home and winery, Wyandotte Winery. This was the first winery built in Central Ohio. March 7, 2015, Columbus. 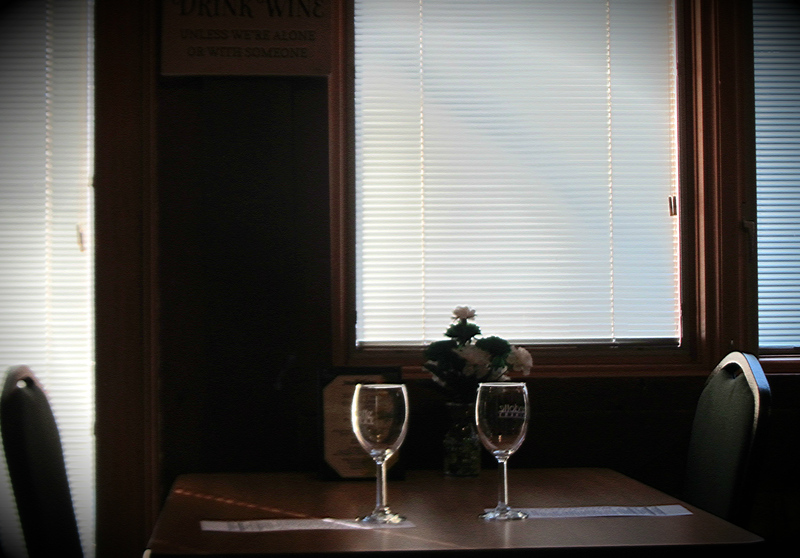 Robin Coolidge and his wife Valerie sit in Wyandotte Winery on March 11, 2015. The winery was built in 1976 and is the longest-standing winery in Central Ohio. 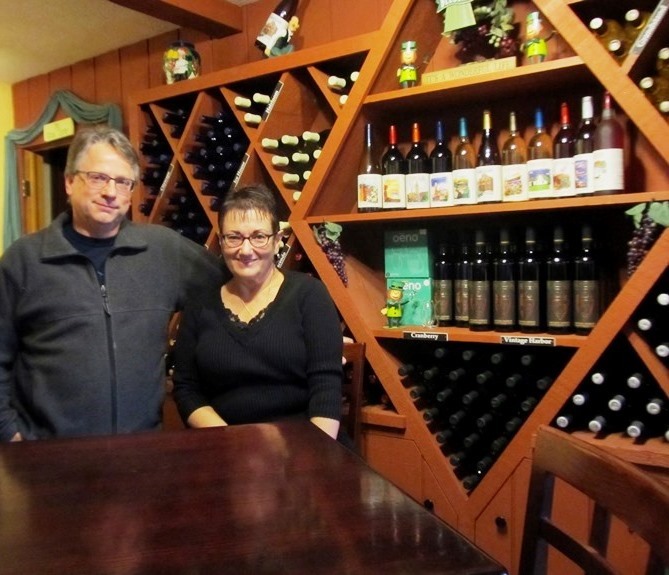 Robin and Valerie bought Wyandotte Winery in 2006, and the space doubles as their home. They recently planted several grape vines around the property. 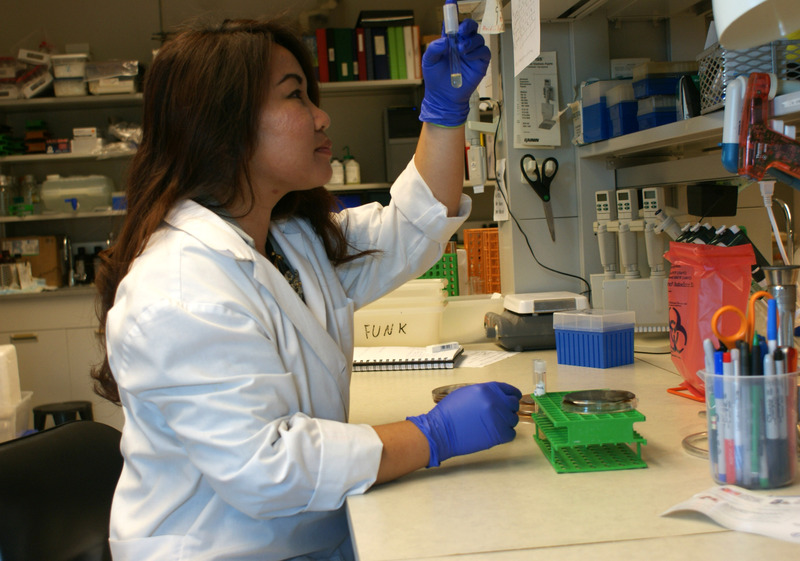 Paulynne Bellen, third-year veterinary student at The Ohio State College of Veterinary Medicine, analyzes a sample of raw pet food for foodborne pathogens as part of a study funded by the college’s Veterinary Scholar Summer Research Program. Columbus, Ohio. 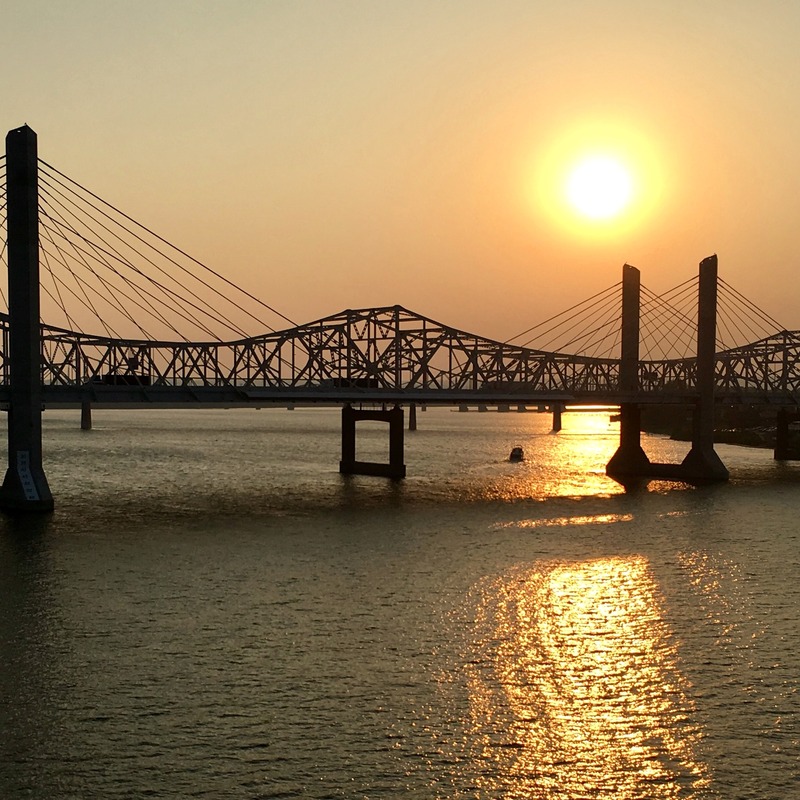 Louisville, Kentucky; July 22, 2017. May 18, 2016. Columbus, Ohio. 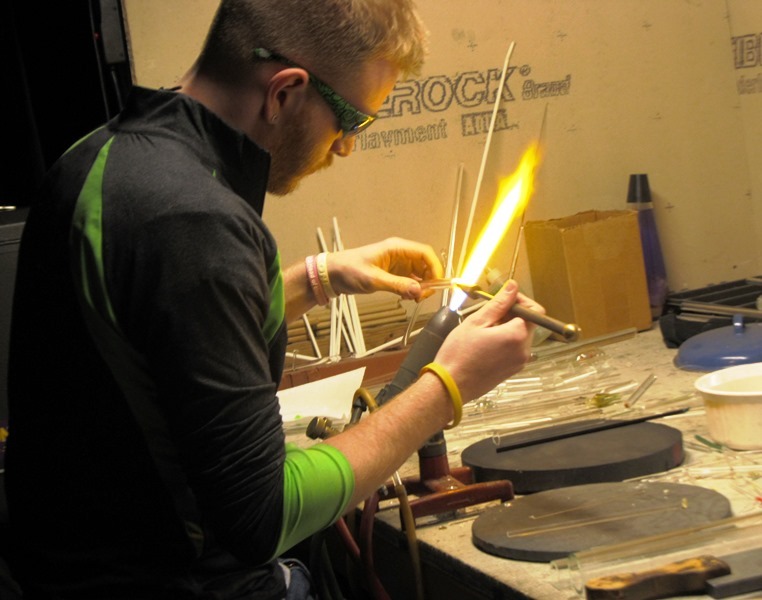 Neil Messinger, fourth-year Ohio State student in glass blowing and strategic communication, works with a glass-blowing torch at glass studio N8 Glass. March 1, 2015; Columbus, Ohio. 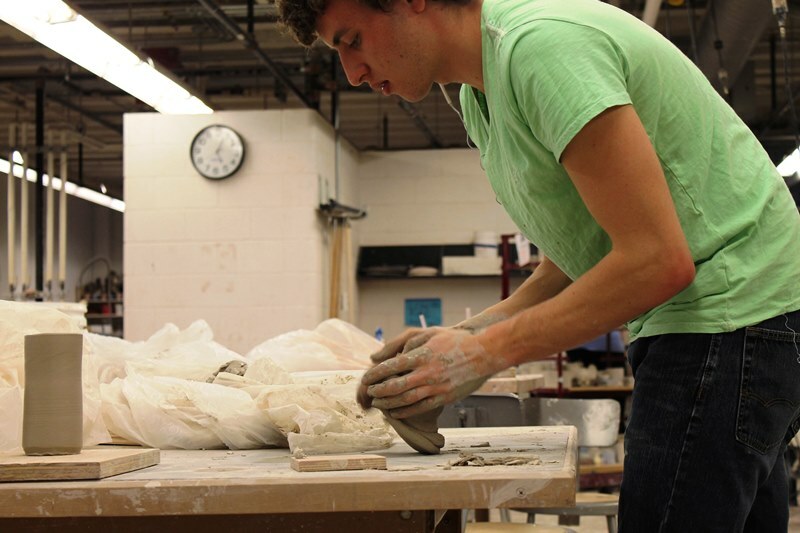 Ohio State student Ian Stamm makes free-form ceramic cups in Hopkins Hall for a class project. Tues. Feb. 10, 2015, Columbus, Ohio. 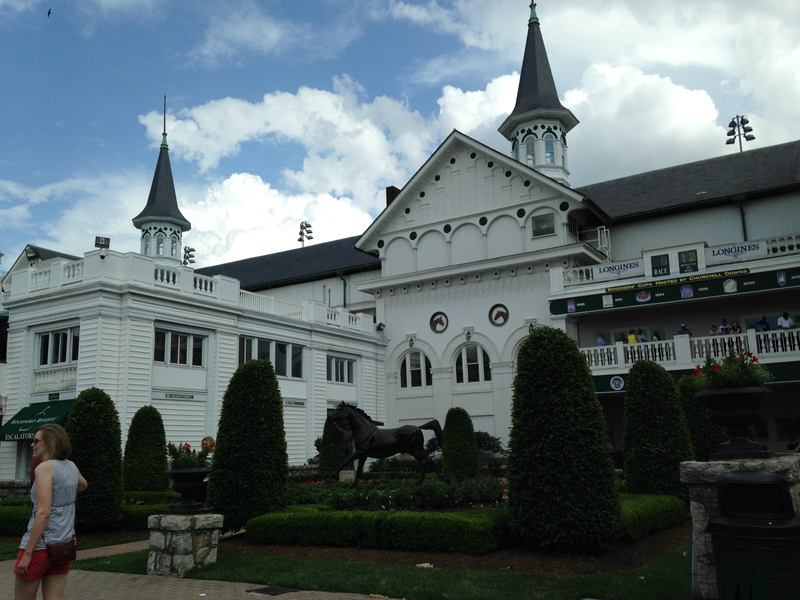 Churchill Downs in Louisville, Kentucky. May 30, 2015. 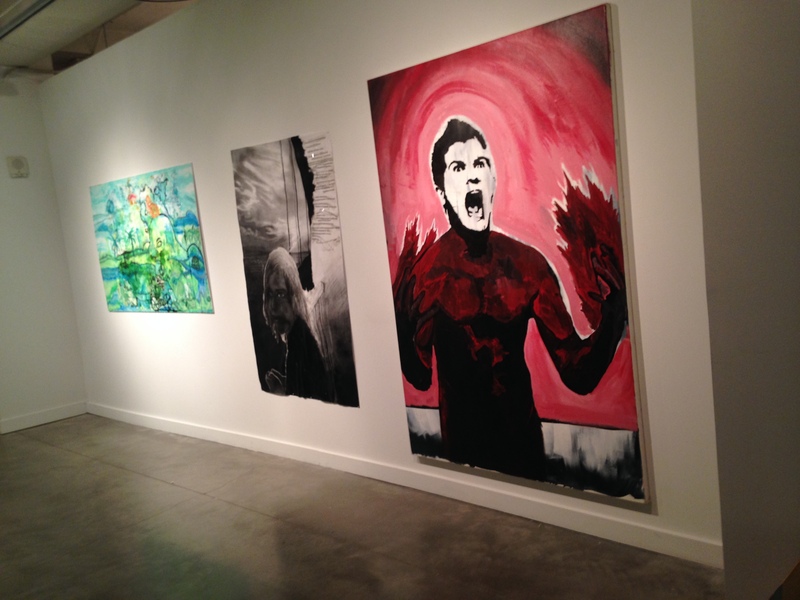 Paintings by Andrew Slack hang in Columbus, Ohio’s Urban Arts Space for Ohio State’s BFA Senior Projects Exhibit, which displays works created by all graduating art students. Spring, 2015. 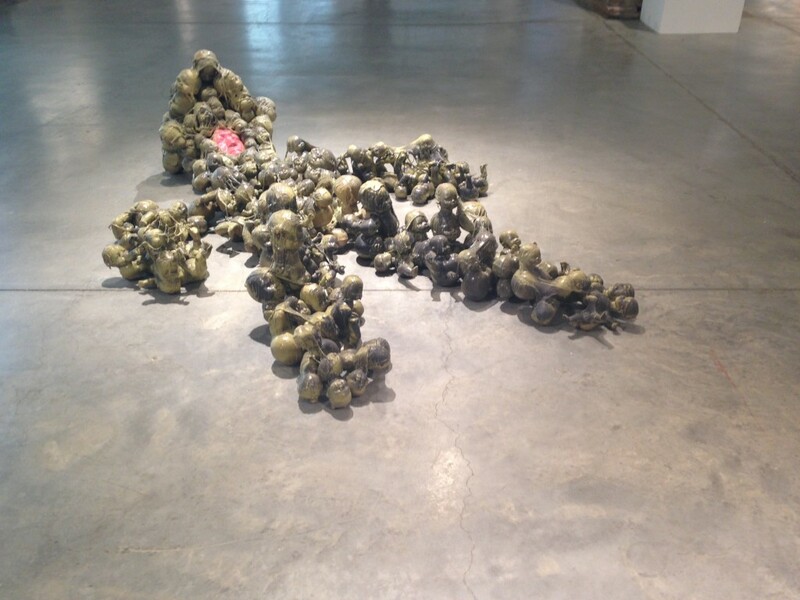 A ceramic sculpture in OSU’s BFA Senior Projects Exhibit. 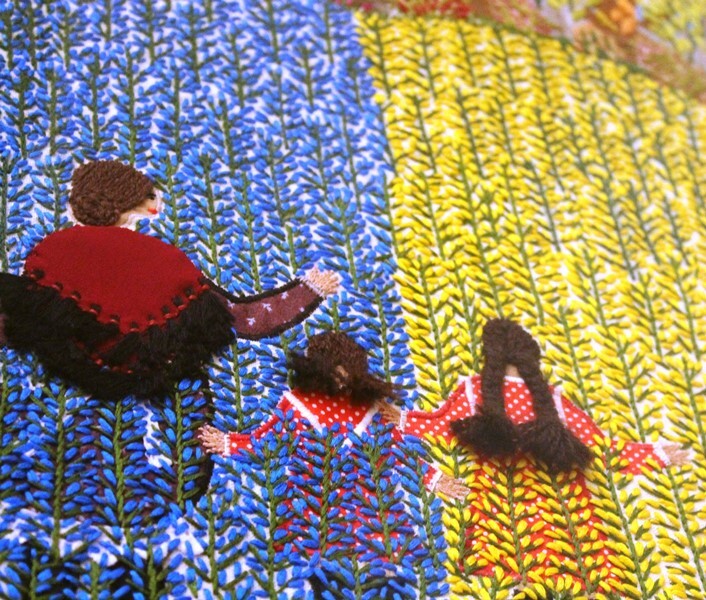 It depicts miniature human figures that form a larger one. Urban Arts Space, April 21, 2015, Columbus, Ohio.